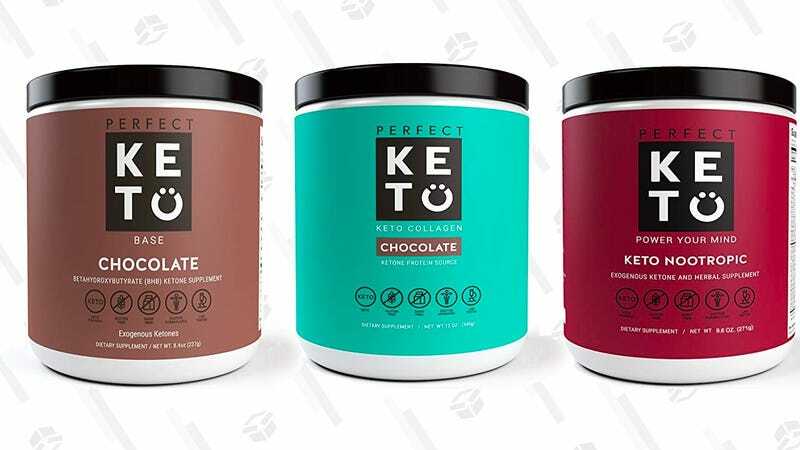 If you’re trying out the Keto diet, clip the coupon to save on a bunch of low carb supplements and protein powders designed for you. They have chocolate, vanilla, and even Matcha tea flavors. The coupons are only available on Subscribe & Save orders, so if you don’t want multiple shipments, remember to cancel your next order after the first one ships.